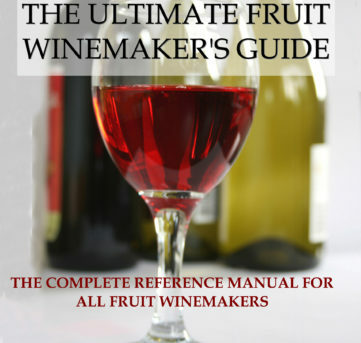 We at dailyfruitwine.com love to share articles that promote and educate wine lovers about fruit wines. 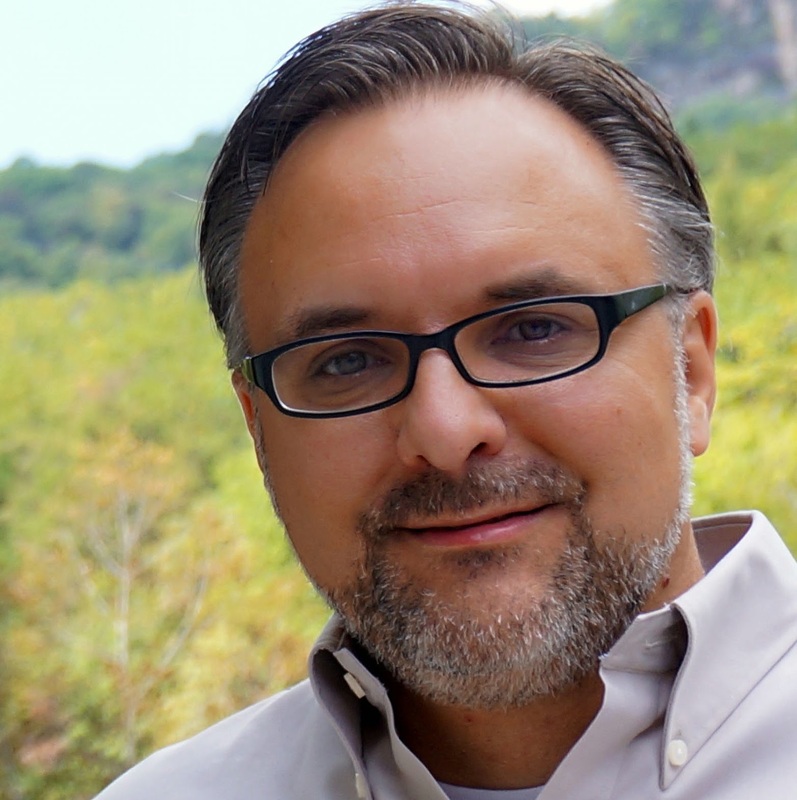 This very interesting article by the Collective Wine Company is one of those. Enjoy the following read while sipping on a well chilled fruit wine of your choice, what could be better? In most places, the term “Wine” is used exclusively for fermented grape juice. However, did you know that there are wines made from other types of fruit as well? Yes indeed! Actually, almost any fruit can be made into a wine-like beverage by compressing the juice and allowing to ferment… so without further ado it’s time to unwind, go beyond the grapevine and get a bit fruity! Said to be one of the most delicious liquors in the world, Plum Wine is a sweet and smooth alcoholic drink made from fermented ume fruit (green plums) – native to China. It was introduced to Japan in the 6th century, and today, Umeshu (Japanese Plum Wine), is very popular worldwide. Well known and loved for its relaxing effect this aromatic wine is normally served chilled as an aperitif. Known in Japan as Anzuzhu, Apricot Wine is a luscious sweet wine made from both fresh and dried apricots. The apricot, like the plum, is a type of prunus, and due to the fruit’s acidity sugar and/or honey is included during fermentation – to make the wine sweet enough for consumption. Winemakers also tend to include lemon juice and lemon zest. The end product can be compared to an aged sweet Riesling. The fermentation of pineapple juice results in a soft, dry wine that’s incredibly popular in Thailand and other Southeast Asian countries – where it’s made using traditional practices and not available commercially. 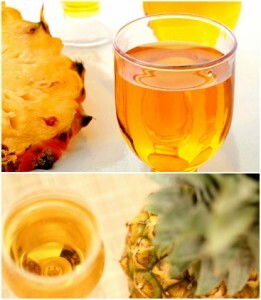 Pineapple Wine is typically quite sweet and is almost always designed to be served chilled. It’s drunk by the glass in much the same way as a white wine, easy on the palate and the body, and compliments both fish and meat dishes equally. The elderberry has a long history of use for food, drink and medicinal purposes. Native Americans believed it had healing powers and in the 17th century the British began making Elderberry Wine – thus the fruit being known as the “Englishman’s grape”. They claimed it could cure the common cold and would prolong your life. Elderberry Wine has a unique flavour that changes considerably over time and makes a rich, flavourful semi-sweet wine. While commonly made as a homemade recipe, there are only a handful of wineries that commercially produce Dandelion Wine. It is a fruit wine of moderate alcohol content that is made from dandelion petals and sugar – usually combined with lemon juice. This humble and underappreciated flower produces a rich, strong and medium sweet wine that has medical and culinary uses, foremost among which is flavouring a fine country wine. This fruit’s wine has a light pink, salmon and copper rose colour that shimmers in the light. Fresh and distinct, Cranberry Wine is semi-sweet with an easy-to-enjoy taste. This tart wine is made from whole cranberries only and perfectly paired with dry white meat, especially turkey. You can also mix it up in a Cosmopolitan, Sea Breeze or cranberry lemonade. With similar qualities of a traditional Chardonnay, Pumpkin Wine is a smooth wine that is sweet – but not too sweet – and a surprising crowd pleaser. It includes hints of pumpkin… and yes, it is orange in colour. Perfect in autumn, this fruit wine is refreshing, yet balances the heavier flavours of a creamy butternut squash soup at the same time. The drink of the Vikings and the Celts, Mead, is fermented honey with water and yeast, and according to The Glutton’s Glossary “one of mankind’s most ancient alcoholic drinks.” Antique cultures associated it with enhanced virility and fertility. The best part is it’s delicious. Honey Wine tastes like honey, but there’s a complex offering of flavour variations somewhat reminiscent of a Riesling – ranging from pretty sweet, with a Port or Sherry-like character, to quite dry. FYI – In Celtic cultures, Mead was believed to contain aphrodisiac qualities and as a result it was (and is sometime still today) included in Irish wedding ceremonies. Actually, legend has it that it was an Irish tradition for newlyweds to drink Honey Wine every day for one moon cycle after their wedding, resulting in the term “honeymoon”.